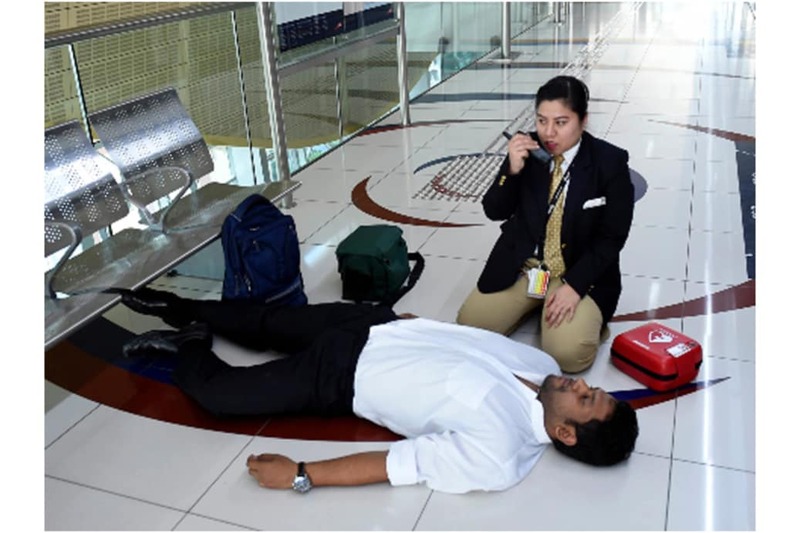 The Rail Agency at Dubai’s Roads and Transport Authority (RTA) has rolled out a service for providing immediate aid to the rescue of emergency cardiac cases at metro stations any moment. The service is a portable kit that includes an Automated External Defibrillator. The device is easy to use by station masters and does not require calling paramedics. Station masters have received training certification and accreditation from specialists of the Dubai Corporation for Ambulance Services. This device can diagnose emergency cardiac arrests suffering ventricular fibrillation and arrhythmia. It transmits certain kind of electro waves to stop heart defibrillation and restore the normal heart rhythm. 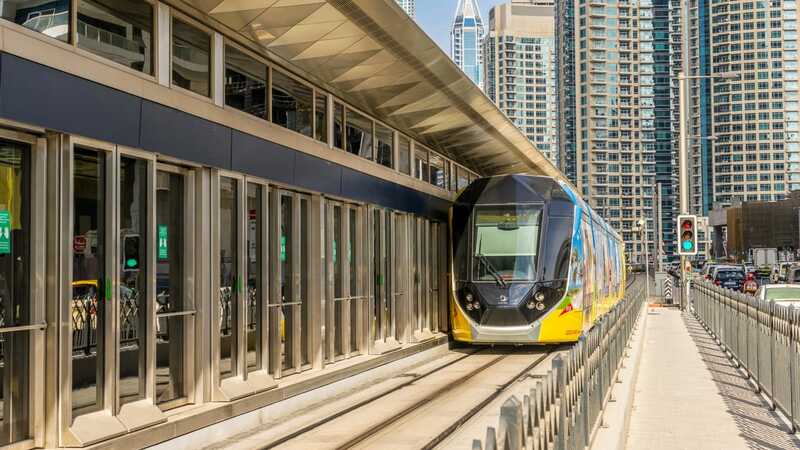 The device is fitted with a Smart Link Monitoring System and Motion Detection Capabilities that notifies SERCO’s (Dubai Metro & Tram Operator) Safety Assurance and Environment Department as well as the service provider whether to use or move the device, as needed. Daily reports are generated about the functionality of the device. “RTA has opted to launch this vital service at metro stations. The service will run at Dubai tram depot on a trial base in December, and with other stations to follow. The service underscores our care for the health & safety of metro & tram riders and staffs, especially in emergencies that require immediate intervention to curb complications and deteriorations,” said Abdul Mohsen Ibrahim Younes, CEO of RTA’s Rail Agency. “RTA is always keen on bringing happiness to public transport riders, including Metro and Tram users, as well as all community members. Therefore, it makes relentless efforts to develop high-value ideas and initiatives in the interest of Dubai’s residents, and tourists globally,” added Younes.